Liebauite: Mineral information, data and localities. 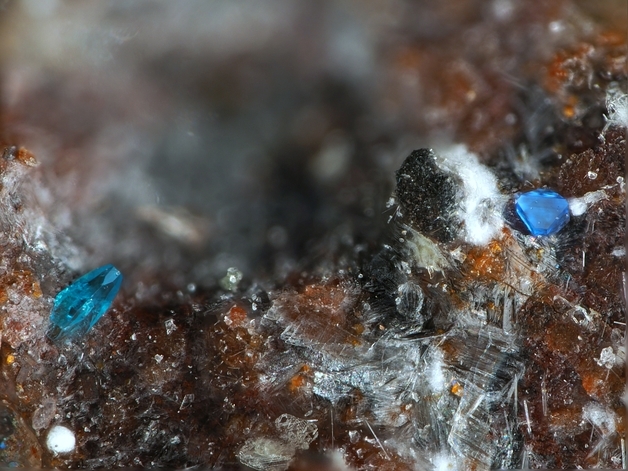 Named in honour of Prof. Friedrich Karl Franz Liebau (31 May 1926 - 11 March 2011), a German chemist and professor for mineralogy and crystallography at the Christian-Albrechts-University of Kiel, Germany. 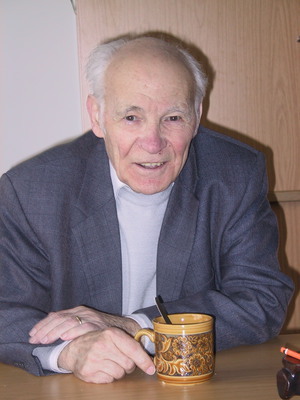 Prof. Liebau is highly esteemed for this extensive work on the crystallography, topology and classification of silicates, on which he published a book in 1985 ('Structural Chemistry of Silicates: Structure, Bonding and Classification'). This page provides mineralogical data about Liebauite. Zöller, M.H., Tillmanns, E., Hentschel, G. (1992): Liebauite, Ca3Cu5Si9O26, a new silicate mineral with 14er single chain. Zeitschrift für Kristallographie, 200, 115 - 126. 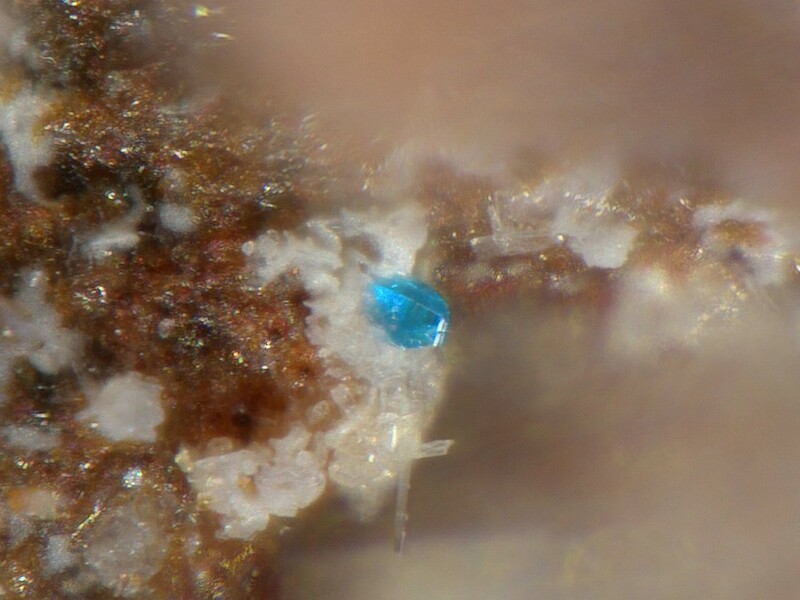 American Mineralogist (1993): 78: 673. Zeitschrift für Kristallographie (1992): 200: 115-126. 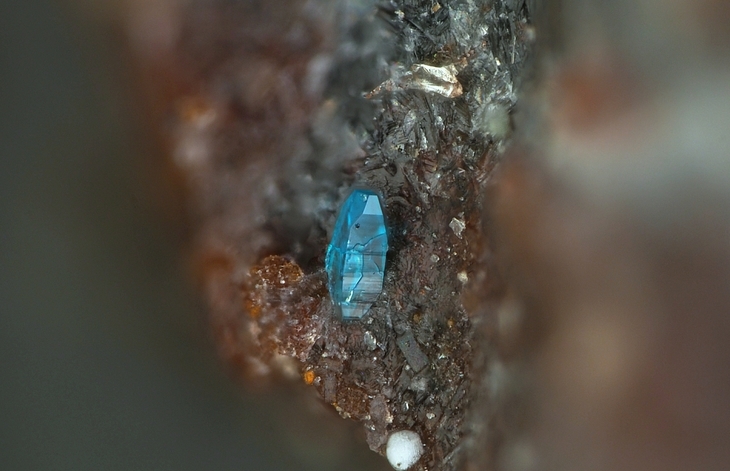 Zöller, M.H., Tillmanns, E., Hentschel, G. (1992): Liebauite, Ca3Cu5Si9O26, a new silicate mineral with 14er single chain. Zeitschrift für Kristallographie, 200, 115-126.